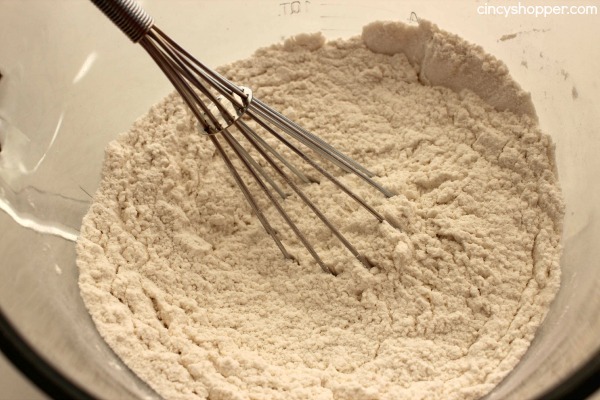 No need to purchase store bought pancake mix, you can make your own Homemade Pancake Mix. 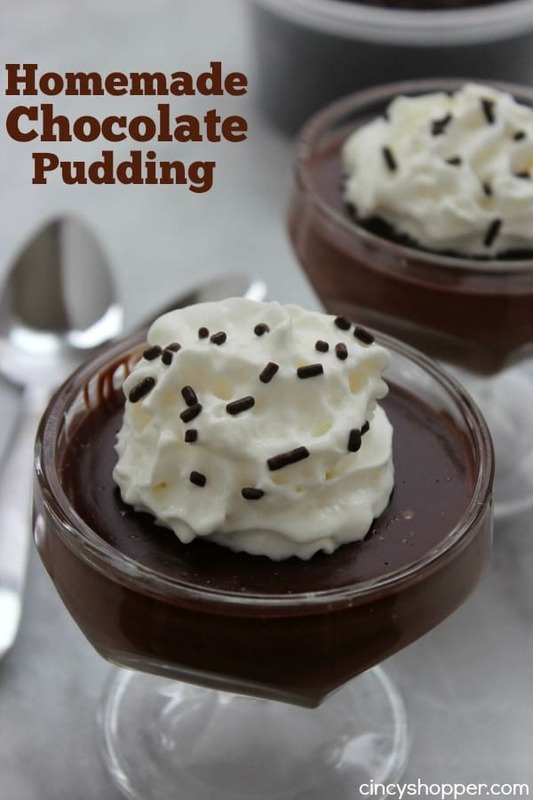 The recipe is super simple, it only requires a few ingredients that you most likely have in your cabinets. This will save you some $$’s. Since I like to make hot breakfasts on the weekends, pancakes are a frequent request from my kiddos. For years, I purchased store bought boxes of mix or those little shaker things. After I started being more conscious of my grocery spending habits, pancake mix was one of the first items I began crossing off my shopping list. 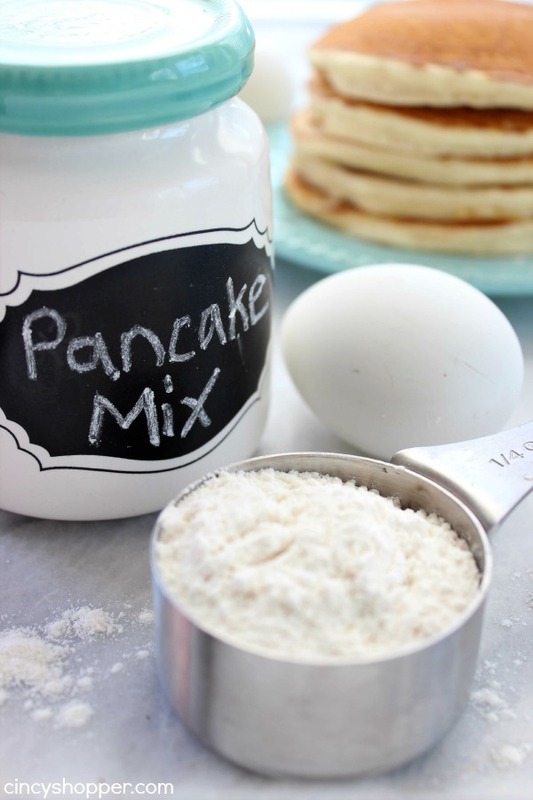 This mix is super simple and makes for a light and fluffy pancake. You can make a batch of pancakes and top them with your favorite toppings. We really like Strawberry Pancakes with Cream Cheese Glaze. 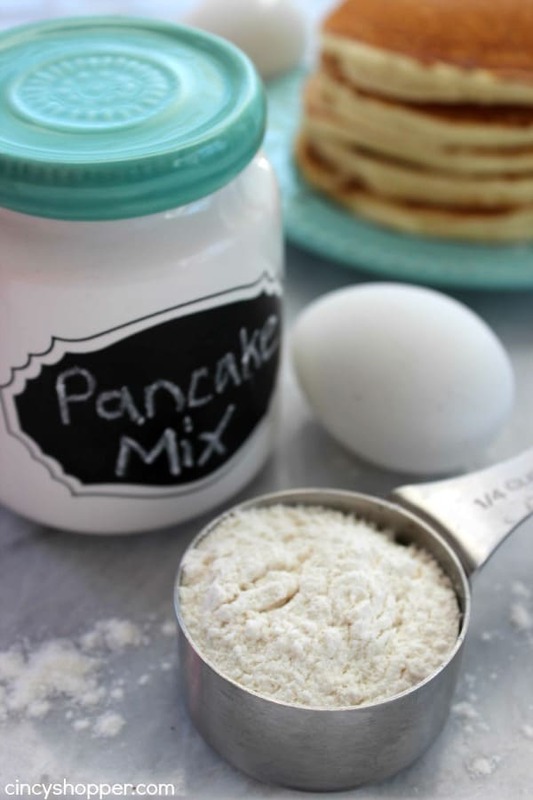 Homemade pancake mix is so super simple to make. 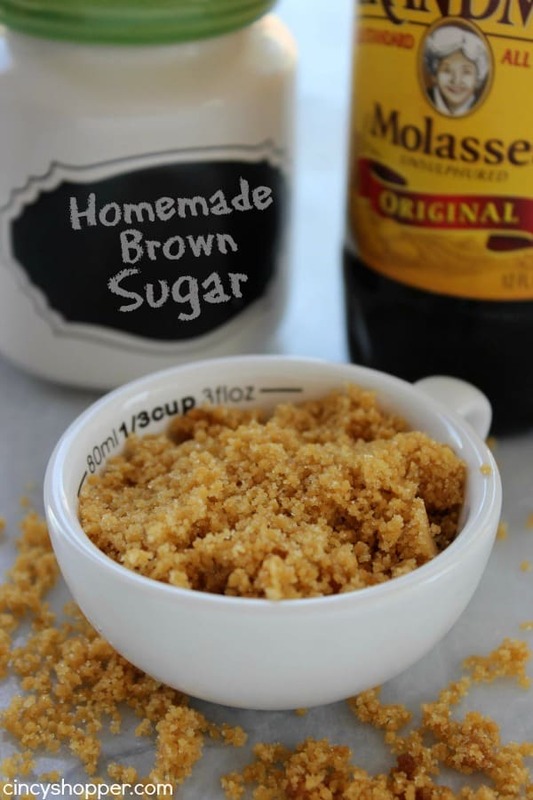 You can make up large batches to keep on hand in your pantry. 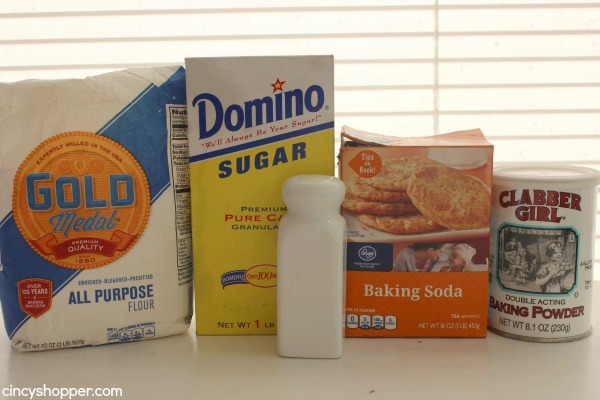 All that is needed for this super simple recipe is flour, sugar, baking soda, baking powder and salt. So easy. Mix everything together and have it ready for busy hot breakfasts at home. 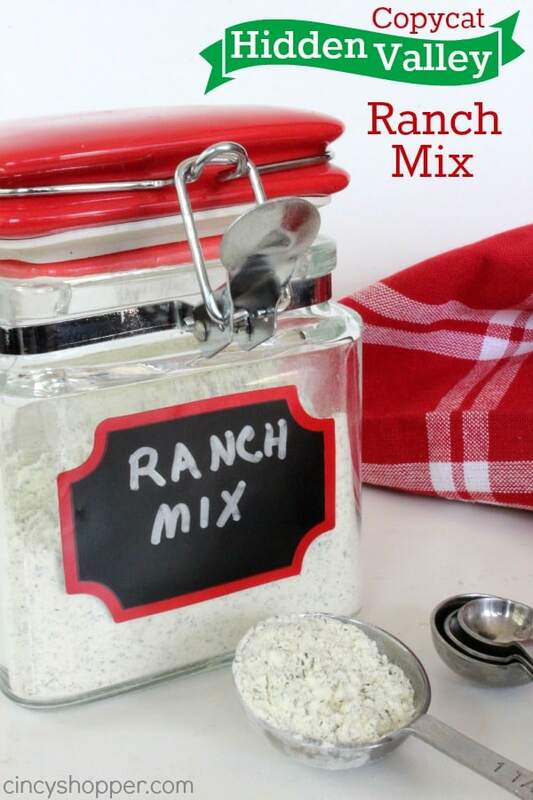 Do you purchase store bought mixes? 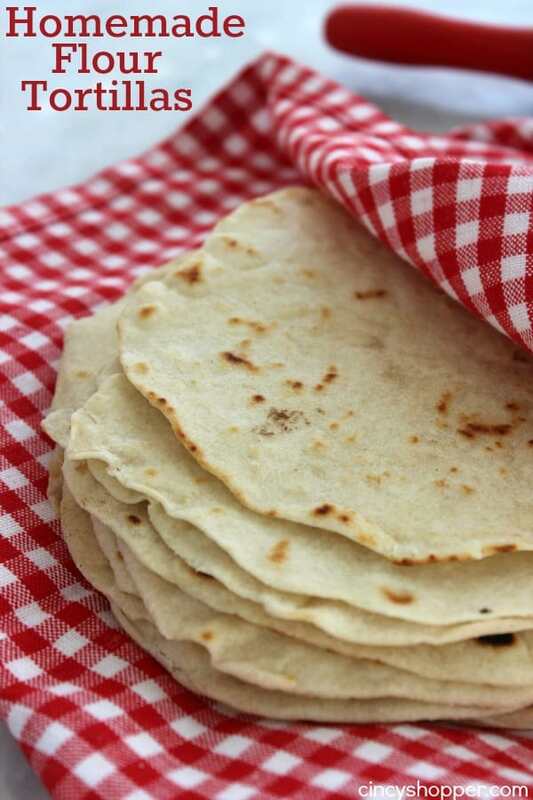 You can save a bundle by making your own at home. Looking for other easy homemade ideas that can save you when in a pinch? No need to make a trip to the grocery. 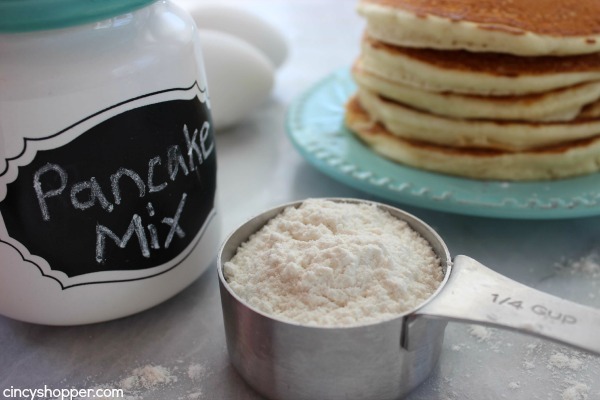 How many pancakes does one cup of mix, one egg & one cup of milk make? Hi there! Do you know what one would add to make it waffle mix, or could I keep it with the same milk/egg add in?